Summer is here and wearing sunscreen is SO important! Beautygeeks has a new giveaway! 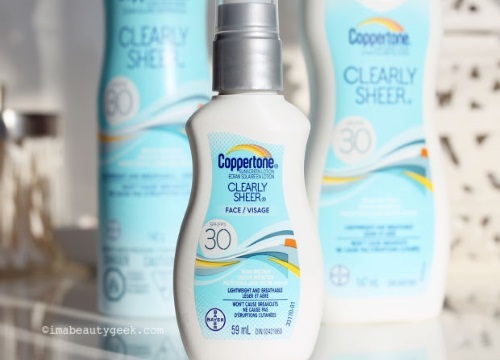 They are giving away two sets of the new Coppertone Clearly Sheer SPF30 sunscreen (a $30 value). Just click on the link below to enter. Giveaway closes July 8, 2016. I didn't realize how much sunscreen we need to use!!! !